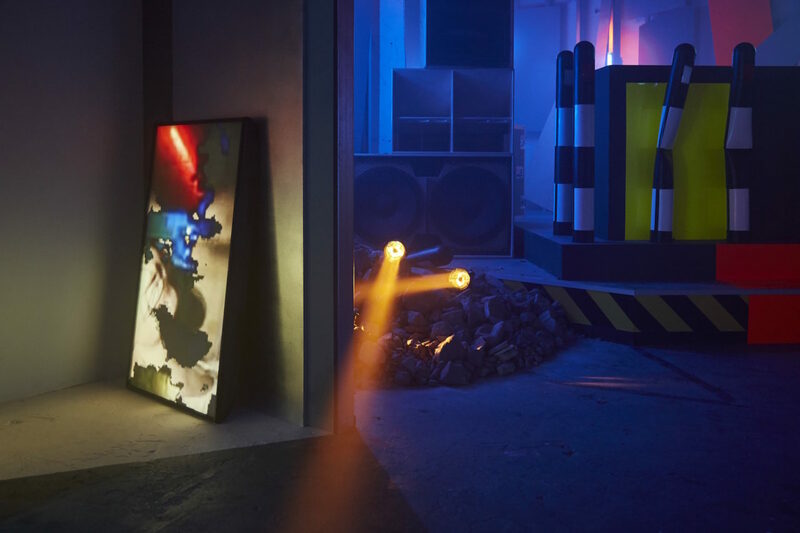 A new immersive The Store X The Vinyl Factory commission. 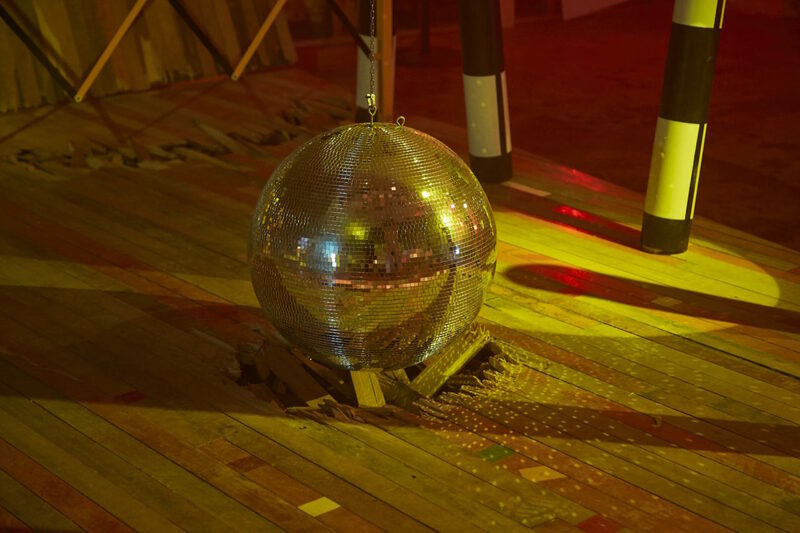 Off-White creative director Virgil Abloh and designer Ben Kelly have collaborated on a new installation, Ruin, at The Store X, piecing together fragments of abandoned nightclubs, iconic discos and cut-ups of dance music history. 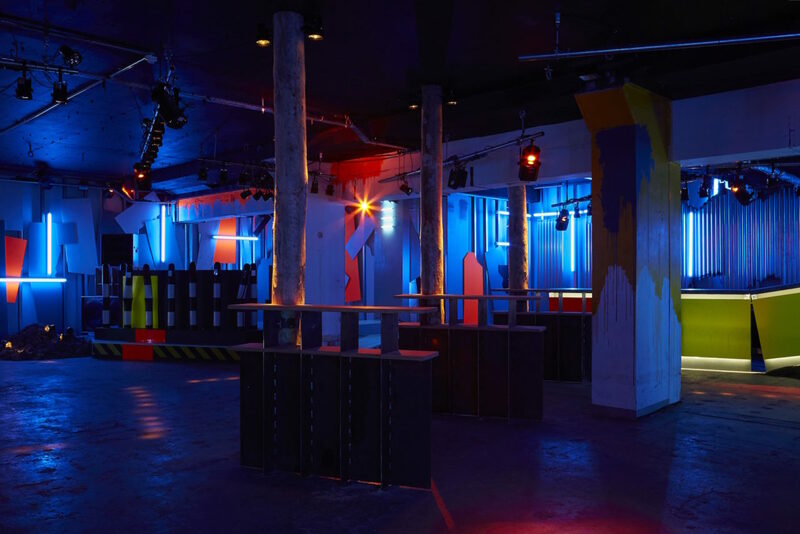 The installation joins Ryoji Ikeda, Arthur Jafa, Jeremy Shaw and Everything At Once as the latest in a series of The Store X The Vinyl Factory commissions housed in the Brutalist building at 180 The Strand. 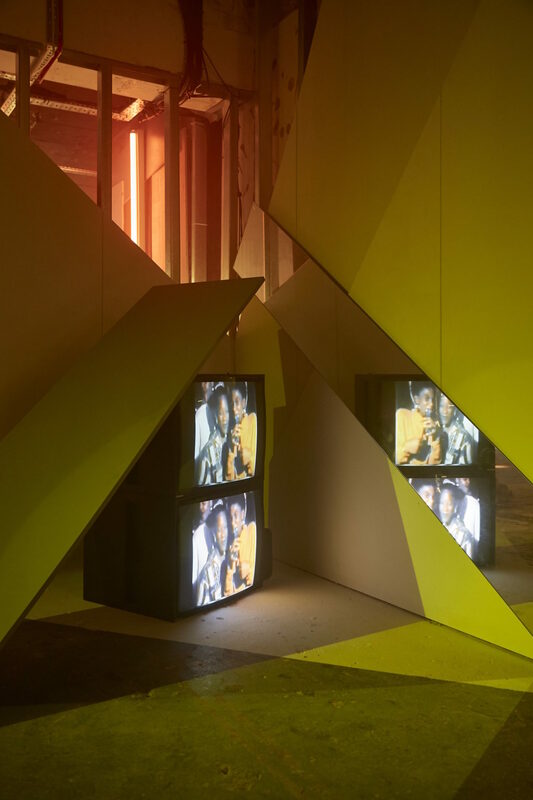 A continuation of their collaborative work, the installation combines Ben Kelly’s experience as one of the UK’s most influential designers (and the mind behind iconic Manchester nightclub the Hacienda), and Virgil Abloh’s history in architectural design, which has since seen him go on to work as Kanye West’s creative director and as founder of fashion brand Off-White. 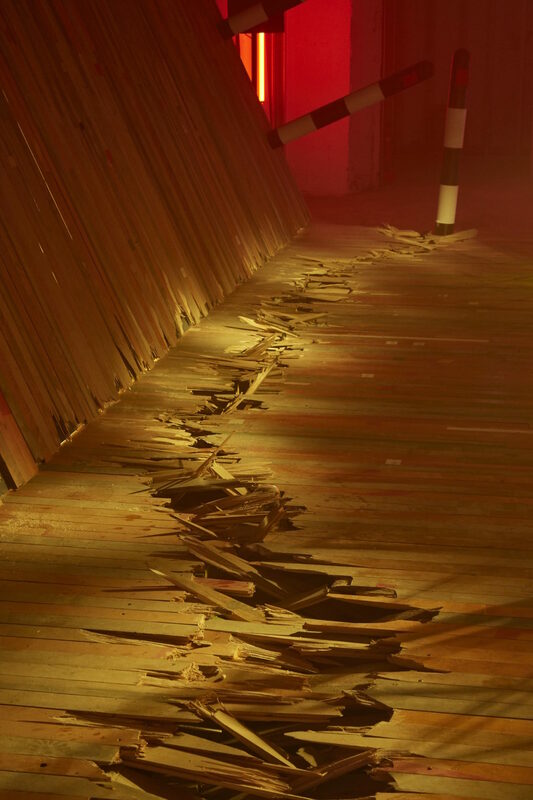 Open to the public and free to visit, Ruin came alive as the host of Jarvis Cocker and Steve Mackey’s Dancefloor Meditations show for Frieze Music earlier this month. 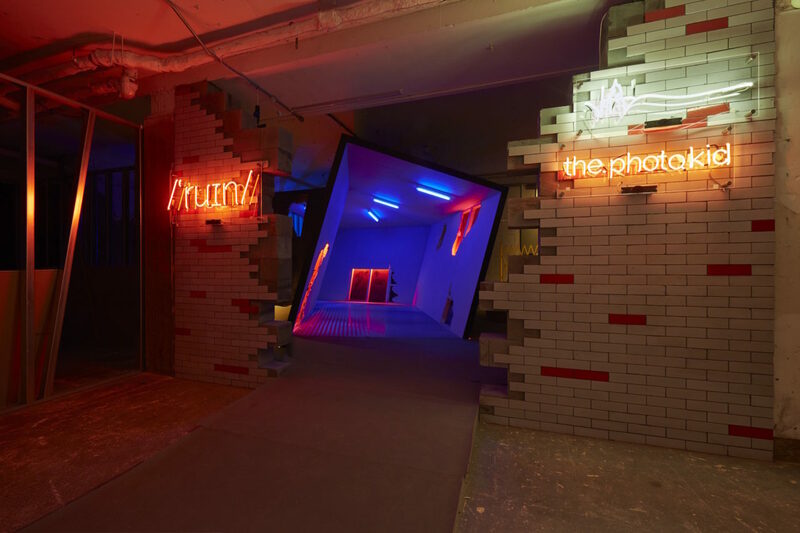 Virgil Abloh + Ben Kelly’s Ruin is open Tuesday – Saturday 12pm-7pm, and Sundays 12pm-6pm at The Store X, 180 The Strand, London, WC2R 1EA, and is accessible from the entrance on Surrey Street.